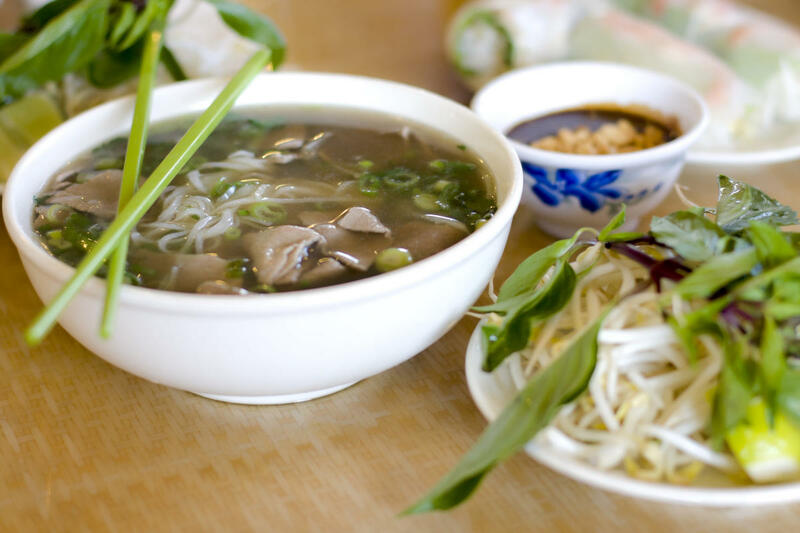 This hideaway Vietnamese restaurant features bowls of pho & classic noodle dishes with impeccible service thanks to the friendly owners who want to make sure you experience is one you'll remember. The taste of the broth, home-made chili and fish sauces as well as their Vietnamese Bánh Mi Sanwiches always keep people coming back for more. Worth seeking out this tucked away gem for a great lunch every time!